Chwee Lim is effectively bilingual and fluent in all the main Chinese dialects – Hokkien, Teochew and Cantonese. He has been appointed a Notary Public and Commissioner for Oaths since 1996. Practising for close to four decades, he has extensive experience in conveyancing work, general solicitors’ work and civil litigation. He majors in conveyancing, landlord & tenant matters, debt recovery and litigation in connection with property disputes, enforcement actions and trademark registrations. 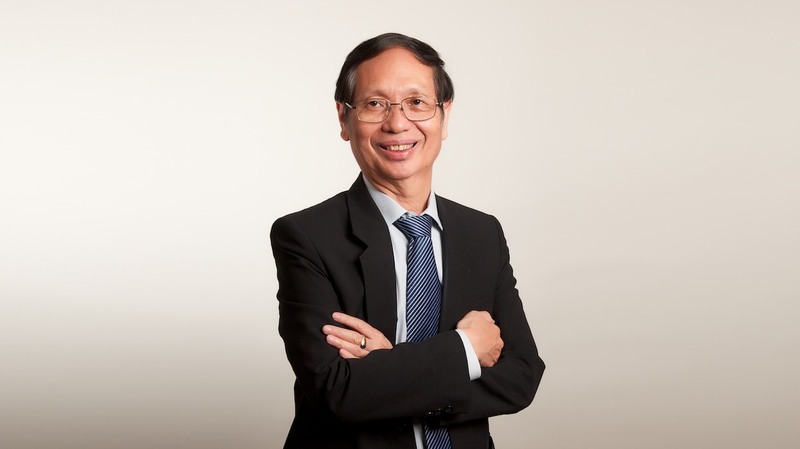 Aside from retail conveyancing work, Chwee Lim has handled substantial conveyancing work for more than three decades, acting for developers in at least 15 residential and mixed-development projects, while concurrently representing a dozen banks, local and foreign, and finance companies in loan-related conveyancing work since the early 1980s.